There are lots of different ways to look at the reach of an article. You can look at citations, Altmetric Attention Scores, awards, and more. One way to consider the influence of an article is just by looking at how many people chose to read it. 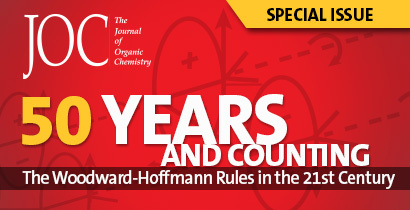 To that end, we’ve compiled lists of the five most-read chemistry articles that appeared in each ACS Publications journal in June 2018, including research, reviews, perspectives and editorial pieces. These lists were not chosen by the journal’s editors and should not be taken as a “best of” list, but as another perspective on where the chemistry community allocated their attention. This article is part of the Advancing Chemistry through Intermetallic Compounds special issue.